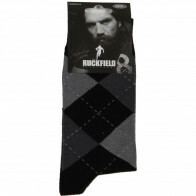 Grey socks. 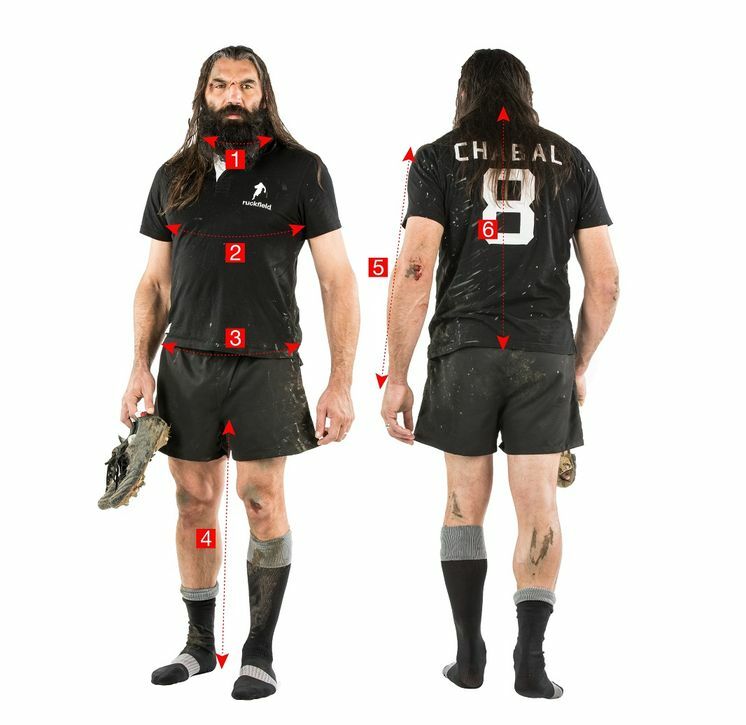 Sébastien Chabal's outline. Grey is an ideal colour to match faded jeans.